In the only podcast dedicated to the ‘Subscription Economy’, hosts Tom Krackeler, Rachel English, and Angela Ngo talk to innovators, entrepreneurs, and analysts about the business shift towards recurring revenue. We talk to Chris about DAZN‘s US launch, subscriber acquisition and retention strategies, and lots more! Professor Daniel McCarthy is Assistant Professor at Emory University. 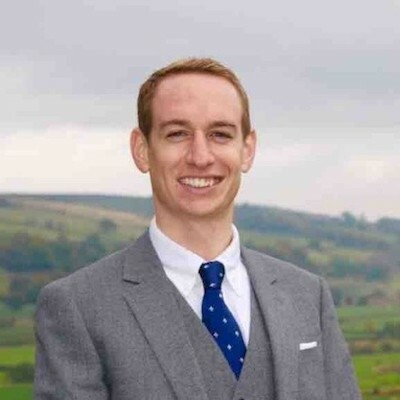 He is a marketing scientist and a methodologist, and his research interests include customer lifetime value (CLV) and marketing/finance interface. Professor McCarthy has authored papers on valuations of subscription businesses and analyzes B2C subscription companies. We talk to Professor McCarthy about subscription business valuation, CLV, and pitfalls to avoid. Anne Widera has been working on strategy and go-to-market planning for self-driving cars since 2013. She is an independent consultant to a range of companies from startups to Fortune 100 companies. Most recently, she was heading Product and GTM strategy at Uber and prior to that she led strategic special projects and helped define the strategy and business plan for Waymo (formerly the Google Self-Driving Car Project). We talk to Anne about the future of the mobility industry including self-driving cars, scooters, and more! 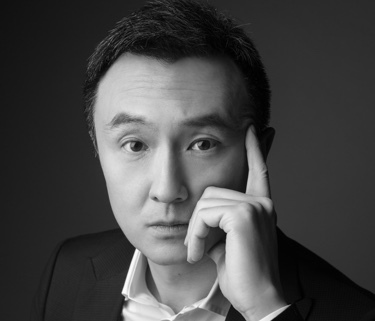 Tien Tzuo, Zuora founder and CEO is the foremost authority on the Subscription Economy, a term he coined to explain the global shift to recurring revenue business models. Tien founded Zuora in 2007. Prior to that, he was one of the ‘original forces’ at salesforce.com, joining as employee number 11 and serving in a variety of executive roles including Chief Marketing Officer and Chief Strategy Officer. Tien has also served on the Board of Directors for Network for Good since 2006. We talk to Tien about his new book Subscribed: Why the Subscription Model Will Be Your Company’s Future, the end of ownership, subscription pricing, and lots more! 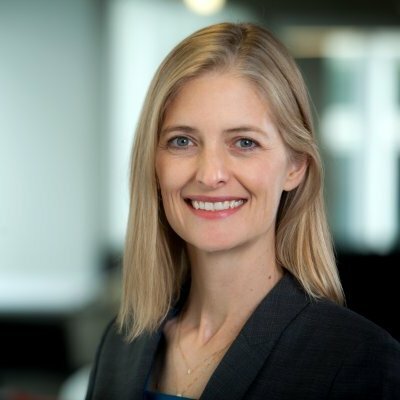 Amy Konary is Zuora’s VP of Customer Business Innovation and Chairperson of the Subscribed Institute. 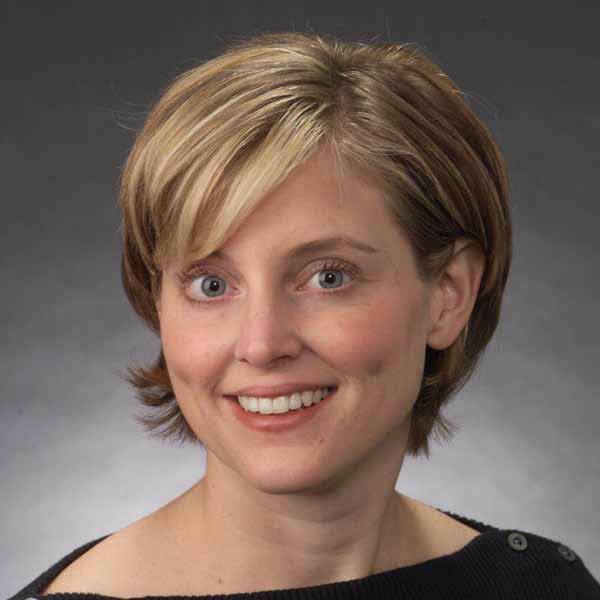 Amy has nearly two decades of experience advising companies on subscription strategies. Before Zuora she was an industry analyst with IDC, where she notably coined the term “SaaS” or “software as a service”. 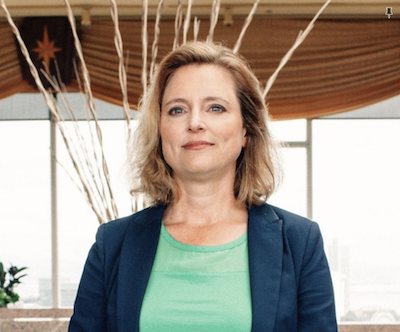 She launched the company’s SaaS practice and produced the industry’s first forecast. While at IDC, Amy also launched a research and advisory practice on subscription strategies. We talk to Amy about the origins of the term “SaaS”, the Subscribed Institute, and subscription pricing strategies. We talk to Patrick about the importance of value metrics, the role of monetization as a growth lever, and the complexities of subscription pricing and packaging. We talk to Nikhil about D2C business trends, the success of subscription business models, and metrics that matter to investors. We talk to Magdalena about the early days of the internet, investing in Salesforce, diversity in tech, and the future of the Subscription Economy. 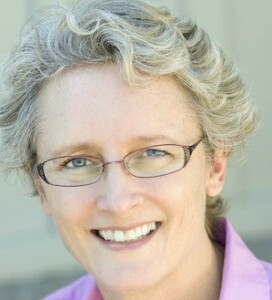 Judy Loehr is Partner at CloudApps Venture Partners. Judy has over two decades of experience with business software spanning product, marketing, consulting and business development roles. 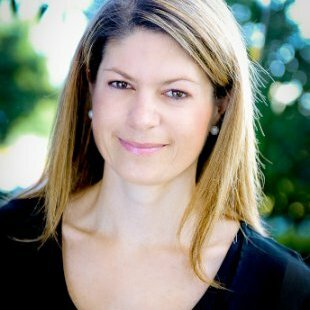 A part of the early salesforce.com team, she went on to become one of the world’s leading marketing consultants for cloud business application companies. Judy has invested in some of the most successful SaaS companies and now focuses on early-stage cloud business application companies. We talk to Judy about creative go-to-market strategies and the challenges and strategies for new SaaS business app marketplaces. We talk to David about Zuora’s upcoming Subscribed conference, the first ever Subscription Economy Index, and lots more! We talk to Jason on his confidence in the Subscription Economy, 2017 IPO trends, and what it takes to convince him to invest in a company. We talk to Todd about the evolution of success hacking, Customer Success strategies, and lots more! Jason discusses the evolution of SaaStr, company stages and successful SaaS growth strategies. We talk to James about ERP systems, financial and customer focused companies, and how the new economy calls for new measurement tools. 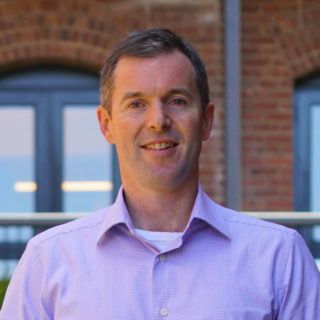 Ep 10: Kevin Towes, Head of Business Development at Adobe Video and Advertising Solutions. Kevin discusses the state of the media industry today, TV Everywhere and OTT Video business strategies. Catherine tells us about design thinking, its business value and how it impacts every department. Nils Vinje speaks on the evolution of customer success teams, the 4 Ps that are crucial to success and other best practices. 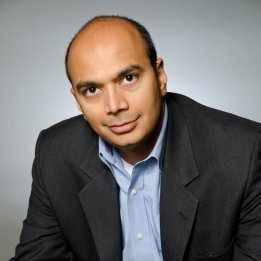 Madhavan discusses his new book, Monetizing Innovation and shares valuable pricing advice. Sam spoke to us about launching and running the NPG Music Club with Prince, and the legendary musician’s relationship with his fans. We also look at what today’s music streaming services can learn from these early pioneers of the Subscription Economy! Jeff Potter on the disruption the subscription business model is causing in the traditional aviation industry, the difference between loyalty programs and memberships, the challenges of pricing for a new model and lots more! Amy Konary on the stages of the subscription business model, SaaS pricing strategies, and IoT monetization strategies. 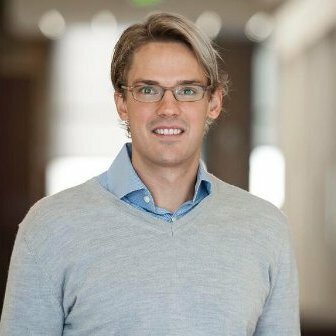 Tom Tunguz joins us to discuss pricing strategies, a single metric to measure SaaS company health (turns out his wasn’t acronym friendly!) and his new book Winning with Data. Anne Janzer, author of the book Subscription Marketing: Strategies for Nurturing Customer in a World of Churnthrows light on the emerging field of subscription marketing and the nine circles of subscriptions hell (for real!). 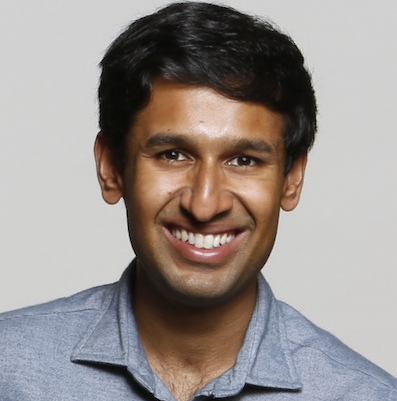 Dhaval Moogimane tells us why customer success is integral to every SaaS recurring revenue business! #25 Advice From The Chief (Customer Officer): Catherine Blackmore, Chief Customer Officer at Bluenose Analytics, joins us to talk about the evolution of Customer Success as both a practice and as a technology suite, plus the first time Tom came to pitch her a product. 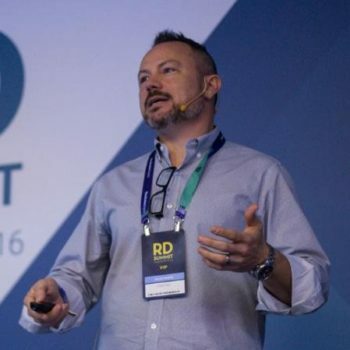 #24: How to Solve For the Customer: Denis Pombriant, Managing Principal of Beagle Research, joins us to discuss the new field of Customer Science and how to operate a subscription business based on your customers’ “Moments of Truth”. 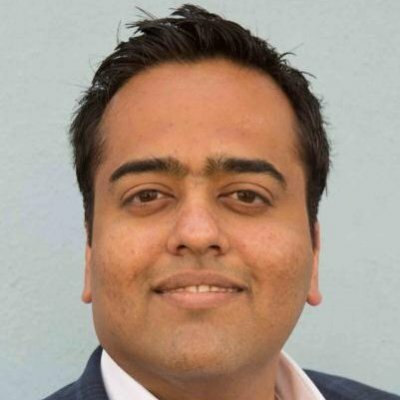 #23: Customer Success is Eating the World: Nick Mehta, CEO of Gainsight, talks about the emergence of Customer Success culture, the myth of unavoidable churn, and the Pittsburgh Steelers (okay Nick insisted on that last one). #22: The Inside Scoop on Frontleaf Joining Forces With Zuora: Tien Tzuo, CEO of Zuora, joins us to talk about the acquisition of Frontleaf, how Zuora defines its 9 keys to customer success, and what’s coming next for the Subscription Economy. 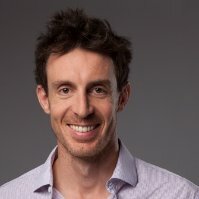 #21: Live Chat as a Customer Success Channel: Ben Congleton, Co-Founder and CEO of Olark, explains why live chat is a critical communications channel for customer success, how to build a customer-centric culture in a remote team, and what the upcoming “phone vs chat” showdown is all about. 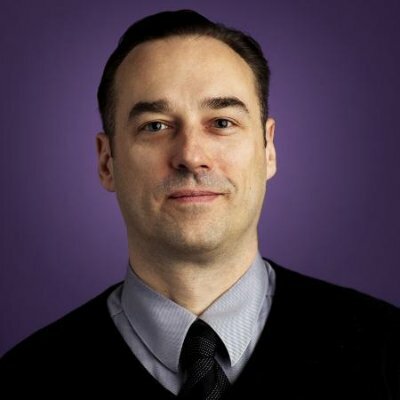 #20: Customer Success Models: Tomasz Tunguz from Redpoint Ventures joins us to discuss what models are working for structuring Customer Success organizations, for achieving negative net churn, and even for interpreting the Customer Success hints buried inside financial filings. 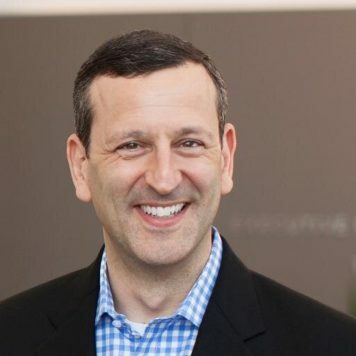 #19: Customer Success Playbooks: Jay Nathan, VP of Customer Success at PeopleMatter, discusses how he uses repeatable playbooks to scale his company’s customer service efforts, plus how to strike the right balance between standardizing processes and allowing creativity from his team. #18: Customer Success Enters the Boardroom: David Skok from Matrix Partners and creator of highly acclaimed forentrepreuners.com joins us to talk about the evolution of Customer Success as a strategy in SaaS, how it’s now taking over board meetings, and why HubSpot has the right idea. #17: Hooked: How to Build Usage Habits In Enterprise SaaS Customers: Nir Eyal, author of Hooked: How to Build Habit-Forming Products, discusses how Customer Success teams can utilize the concepts behind consumer products like Facebook, Google, and Instagram to help keep their customers on the right track. #16: The Third Leg of the Customer Success Stool: Self-Service Resources: Aaron Fulkerson, CEO of Mindtouch, explains how the strategic use of self service content helps drive Customer Success and new sales. #15: NPS – The Good, The Bad, and The Ugly: Tom and Rachel talk about how to add Net Promoter Surveys to your customer success toolkit, what are the “gotchas” to look out for, and give some practical tips on sending your very first NPS. #14: Thriving in the Membership Economy: Robbie Baxter talks with us about her new book, The Membership Economy: Find Your Super Users, Master the Forever Transaction, and Build Recurring Revenue. 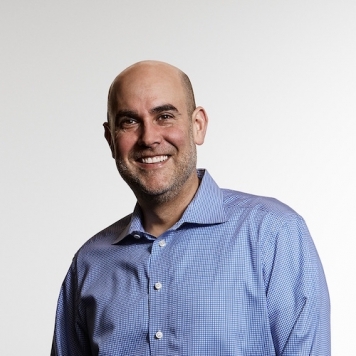 #13: When Customer Success Meets Product Development: Marty Cagan shares how to build products that customer love, why saying “yes” to customer enhancement requests is not doing them any favors, and the state of the art in enterprise SaaS user experience. 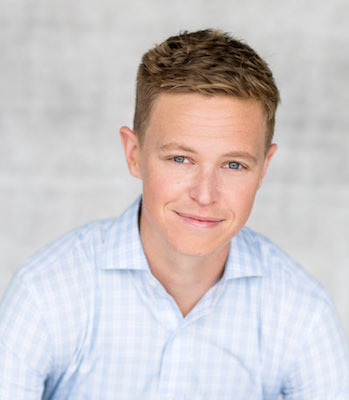 #12: Drinking from the Firehose: Customer Success During Hypergrowth: Katie Rogers from Salesloft discusses how she built a customer success program while her company was growing 2000% last year. Plus she explains what a #LadyLofter is. #11: Customer Success as Growth Hacking: Rachel and Tom recap the lively Twitter chat we recently convened on #SuccessHacking — applying the principles of Customer Success to drive revenue growth. #10: Lincoln Murphy Sounds Off On Customer Success: Lincoln Murphy joins us for a wide-ranging discussion of what’s happening in the world of Customer Success, why he’s happier when the focus is on (lowercase) customer success, and how to get it right even when it’s hard. 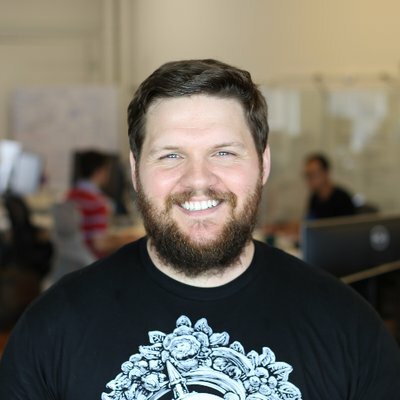 #9: Leveraging Exceptional User Onboarding: Samuel Hulick joins us to discuss User Onboarding, how Slack totally nailed it, and what SaaS companies should learn from Super Mario. #8: What to Look For in 2015: Rachel and Tom discuss their favorite emerging practices for Customer Success, and highlight some companies that are leading the way. #7 : What’s the Point of Relationship Marketing? Anthony Nygren from EMI Strategic Marketing joins us to demystify customer lifecycle marketing, explain why it’s a critical part of a Customer Success practice, and give a few tips on how to be one of the few SaaS companies that do it right. #6: How Buffer Does Customer Success: Carolyn Kopprasch, the Chief Happiness Officer at Buffer, shares the secrets of how Buffer took a freemium app and built a legion of highly committed customers. 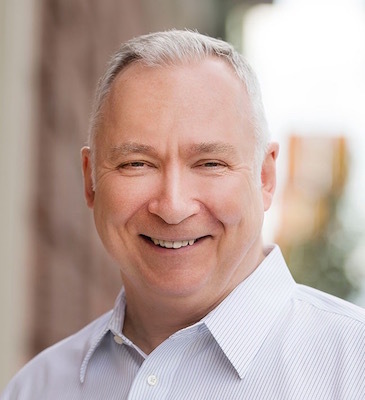 #5: The Science of Customer Relationships: Ed Powers, from Service Excellence Partners, joins to discuss how the science of human relationships impacts your customer churn rate, and why you don’t need a degree in psychology to build better customer relationships. #4: Marketing and Customer Success: Friends or Foes? Meg Murphy, CMO of Bigcommerce, joins us to talk about delighting customers at high volumes, whether to put more stock in customer usage data or survey responses, and why marketing should be the customer success team’s best friend. #3: Want Customer Success? First Figure Out Training. Bill Cushard from ServiceRocket joins us to explain what makes for great customer training, what Cloudera and HubSpot are doing right, dealing with hecklers, and whether training is ever a “bad word”. 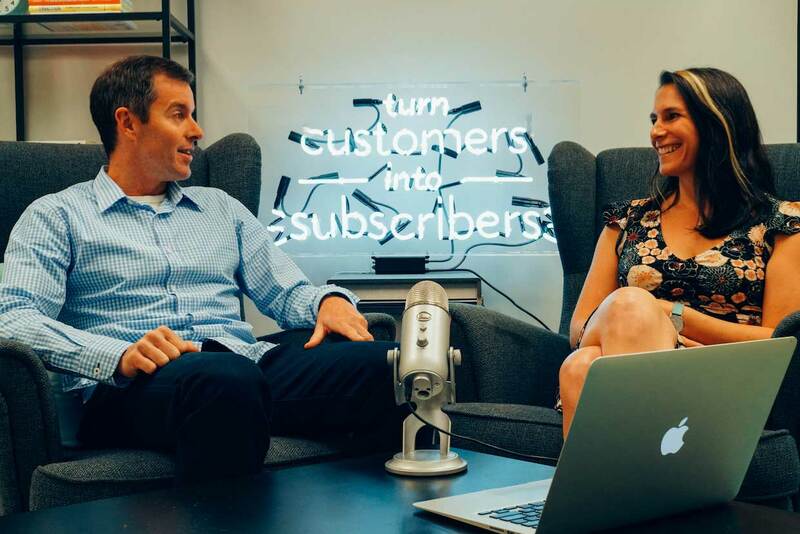 #2: Customer Success Traps and How to Escape Them: Rachel and Tom discuss surprise churn, “Old School” CEOs, customer-product misfits, and other common traps that Customer Success teams fall victim to, plus some ideas for how to avoid them. #1: So You Want to Build A Customer Success Team: Frontleaf co-founders Tom Krackeler and Rachel English talk about building their first customer success team from scratch, and some tricks for getting it right.